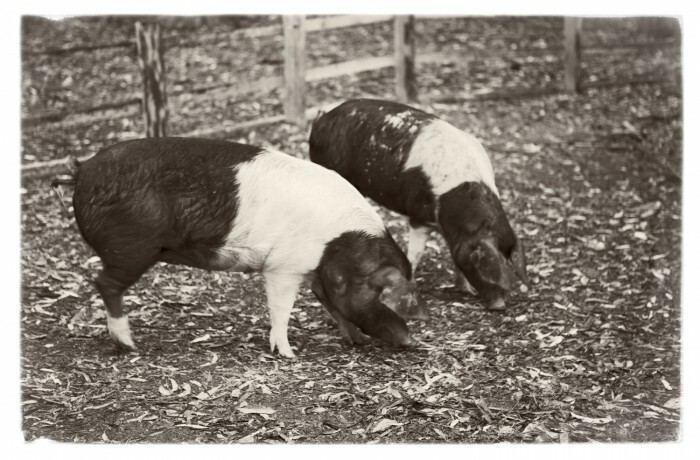 At Timbertown, get up close to our delightful farm yard animals and snap a winning memory of your day. Pigs, ducks, chickens, alpacas, clydesdales , bullocks, donkeys, rabbits and guinea fowl just to name a few. Bring your camera, our animals are highly photogenic and love nothing more than posing for our visitors. We also have plenty of wildlife to enjoy. See what you can spot in our natural bush setting. We have a variety of birds, often can spot a wallaby or kangaroo. During our warmer months water dragons, lace monitors, turtles. Platypus and echidnas have also been spotted in Timbertown.